One of Justinian II’s coins on which the Kibea Illustration is based (from an ebay sale). This is the controversial coin. Jesus on the left. 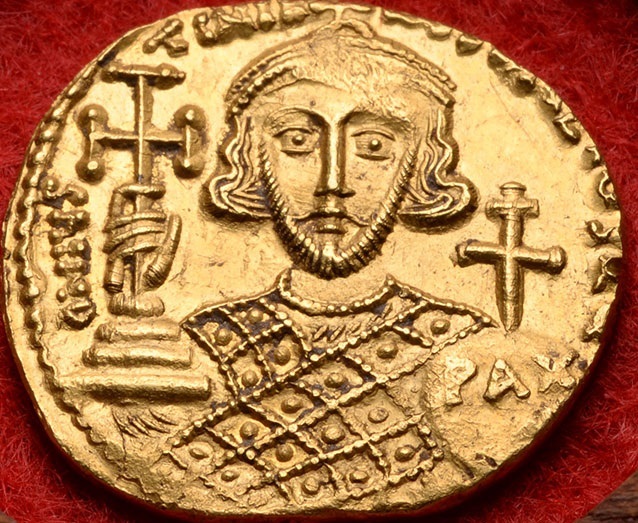 A solidus of Justinian II from the Dumbarton Oaks collection. Please treat Caliph Mu’awiyah I and his dynasty as close as fairly. I’ve been wondering what the legacy of the Umayyads to islam and even to our cutural/historial heritage. With him being the first Dynast, I was wondering how it came to be. What is the state of the Byzantine Senate as of 695 and what is their role in the Empire ? Well from the Islamic perspective Caliph Mu’awiyah was a negative one. The civil wars Robin alludes to were about leadership. Up at that point Muslim Caliphs were elected and choosen based on support from the previous caliph and muslims. The ummayds turned it into a dynastic title. They also killed famous Muslims. His son killing the son of the 4th Caliph is the very reason why Muslims have split into sunnis and Shia (aka followers of Ali). Pretty complicated but I’m sure Robin will mention the Karbala massacre. Those events are still relevant in the current mid east crisis. What is the state of fashion in the empire? Is the toga still being worn? Also, how has the institution of slavery changed, if at all, from the days of the early Roman empire? Frequently during HOR with the Rhine and now with the Danube, I don’t recall hearing about any attempts to travel the river lengthwise, particularly as a way to patrol/guard the river using boats? I can think of some restrictions, but given the price paid whenever a population crossed, I would think it could be a useful element beyond the inevitable trading, but it is never mentioned. 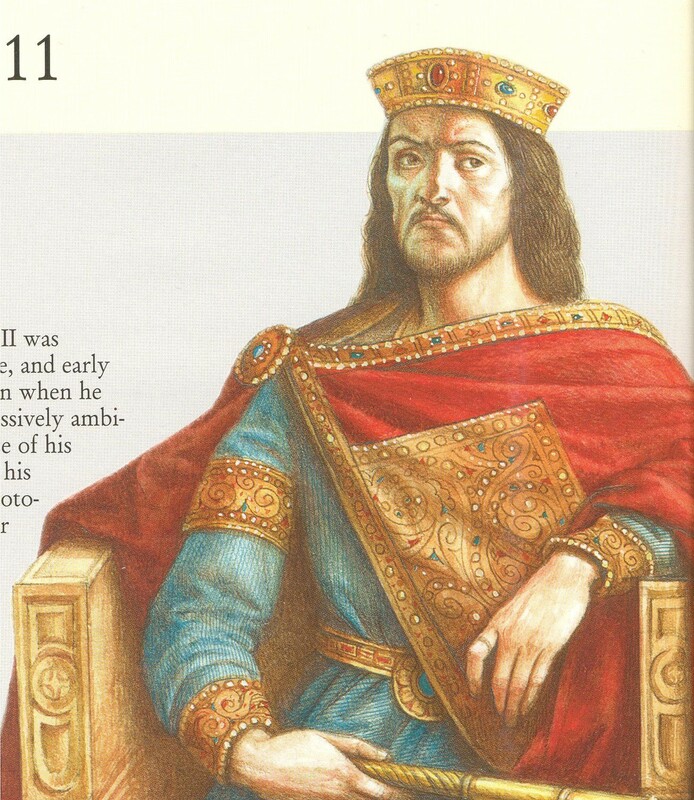 The Romans were so hydrophobic, that would explain their reluctance to build a Rhine “fleet,” but the Byzantines were constantly beset and punished by Danube crossings. Is there any mention of militarization of the major river(s)? I love the podcast, thank you for your work!